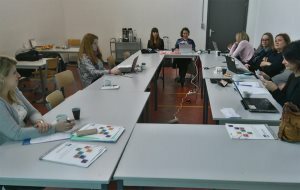 The second 'Life, All-In' toolkit piloting was completed on the 24th of March 2016, once again at the Open Civic University for adult education 'Koco Racin' in Skopje. 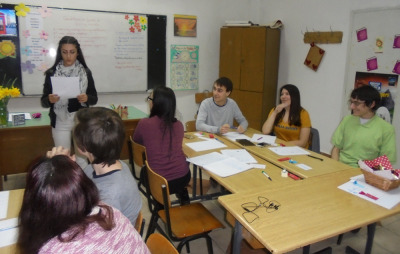 The first 'Life, All-In' toolkit piloting was completed on the 18th of March 2016 at the Open Civic University for adult education 'Koco Racin' in Skopje. 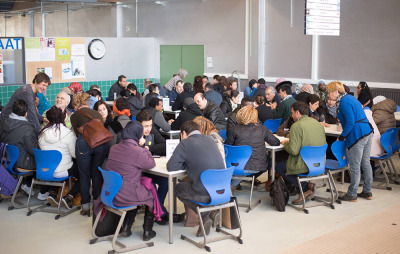 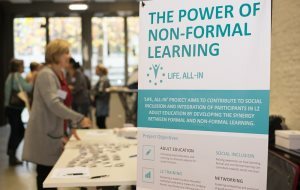 CVO Antwerpen, project leader of 'Life, All-In', started piloting the toolkit mid-March 2016, by organising a language table for students.